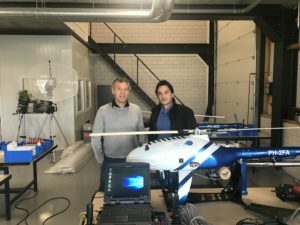 LidarSwiss Solutions GmbH CEO Dennis Menick visits Higheye in the Netherlands to discus none exclusive strategical cooperation between LidarSwiss and Higheye to provide complete unmanned survey grade lidar solutions. 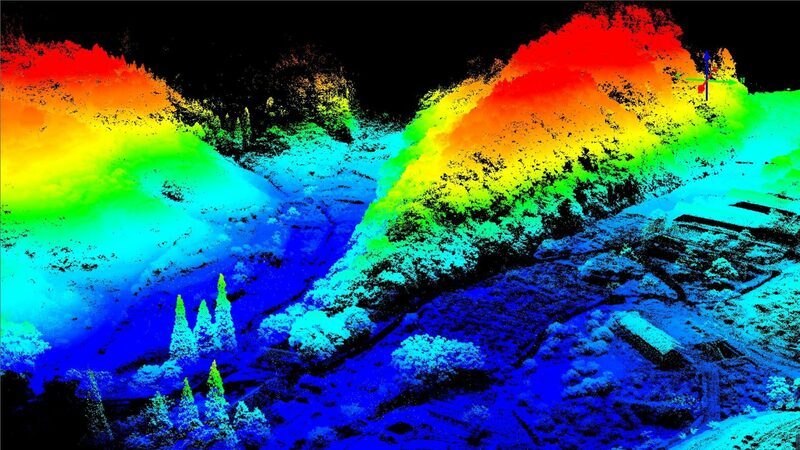 To create the optimal solution for surveyors LidarSwiss Solutions GmbH selected Higheye to be a suitable partner in providing a stable and safe platform to act as a carrier for the Nano series Lidar systems. After our conversation with Higheyes CEO Joost de Ruiter and Commercial Director Marijn van de Ruit we came to an agreement to act as strategical partners from each other to provide straight forward complete solutions to our customer base.